We don't have to explain to you why your marketing budget qualifies as an ordinary, reasonable and necessary expense, right? If we do, we'd love to set up a time to chat. 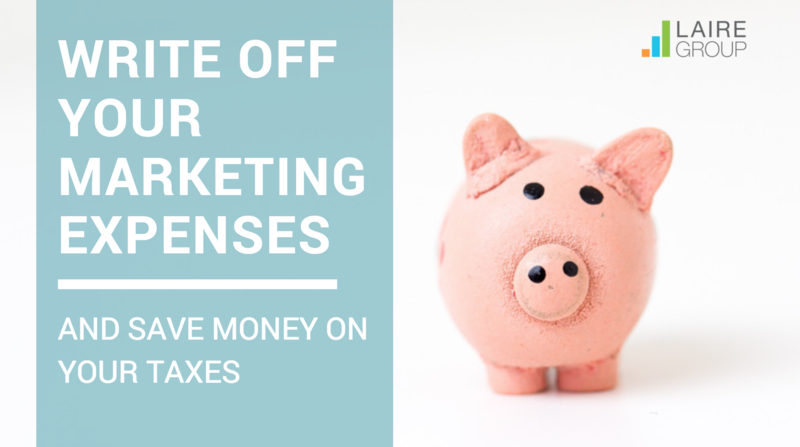 But did you know you can deduct your marketing and advertising expenses? It’s not a particularly tricky tax deduction. As long as your marketing expenses can be reasonably related to the promotion of your business, you should be deducting them from your business income, up to $10,000! Read on to find out what advertising expenses are included and what are not. What is advertising according to the IRS (and your CPA)? 1. Print Advertising Costs. Are you paying for ad space in newspapers, magazines or billboards? Are you printing your own brochures, mailers or business cards? BAM - deduct it! 2. Multimedia Advertising Costs. Are you paying for ads on TV, cable or the radio? Keep your receipts for your CPA. 3. Social Media Expenses. Are you paying a consultant or marketing agency (anyone outside your company) to run your social media? You can write off your content-creation fees, fees to companies that manage your social media accounts, and subscription-based social media sites like LinkedIn Pro. 4. Website Expenses. Do you have expenses related to setting up and maintaining your website? Do you pay marketing professionals outside of your company to manage your website? Do you pay separate website fees for hosting, design, creation, and maintenance? Make sure you document all of the different accounts and companies you pay each month to deduct those expenses, too. 5. Marketing Activities. Do you pay to create online newsletters? Did you send holiday cards to leads or gifts to clients (valued $25 or below)? These marketing activities can be deducted as well. 6. Special Promotions. Do you pay for publicity campaigns? Have you sponsored a local event or payed to have your logo featured on a local sport jersey? You can deduct the expensed for any special event with the goal that it would bring people to your business. Have you hosted seminars, webinars, or workshops promoting your business's services? Check. If you use your website for advertising, you may deduct web maintenance costs as an advertising expense. If you use your website for selling (having a shopping cart, for example), this is a cost of selling and is considered separately. Costs for temporary signs are considered advertising. Costs for permanent signs (that last more than a year) are not advertising, but signs may be depreciated as long-term assets. You can't deduct costs that are primarily personal, even though they have some promotion value. For example, if your daughter is getting married and you invite some of your best clients to the wedding, you cannot deduct the wedding costs. You may not deduct costs of personal hobbies carried on with business associates. For example, if you and a client like to go to NASCAR events, you can't deduct these costs as marketing or advertising. You cannot deduct advertising expenses associated with research and development activities. While you can deduct the cost of putting an advertisement for your business on your car (business or personal), you cannot deduct the cost of driving your car around town as an advertising expense. The IRS specifically discusses this subject, because it's misunderstood. Advertising as an Indirect Political Contribution. You can't deduct the cost of advertising in any publication or web site used by or for a political party or candidate. No political expenses are deductible for businesses. Of course, with any of these guidelines you should check with your accountant to see what are the right tax deductions and filings for your business. Here's a link to theIRS Guidelines for Deducting Business Expenses. 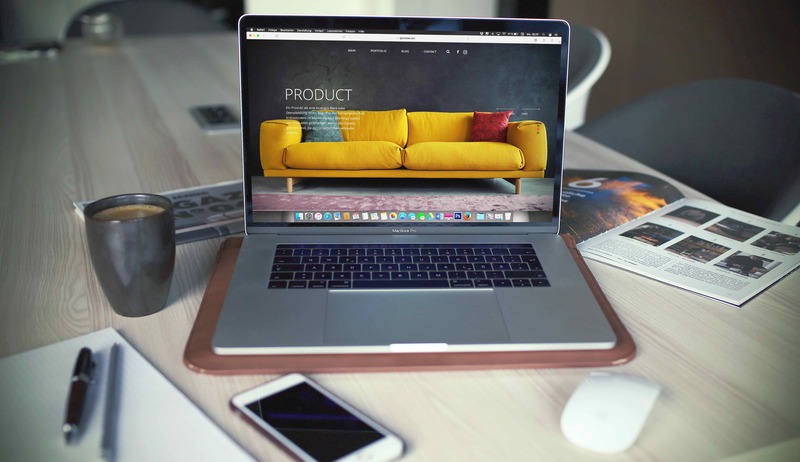 But thinking of your marketing as a necessary operating expense, and bonus as a deduction, will help you get in the mindset to invest in your business. Because you're worth it! Looking to spend your marketing budget to maximize your deductions?